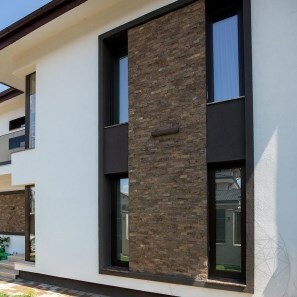 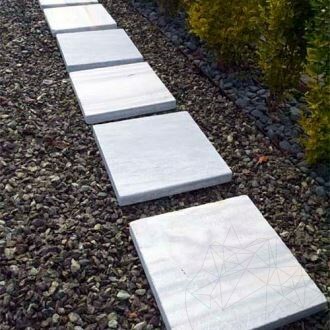 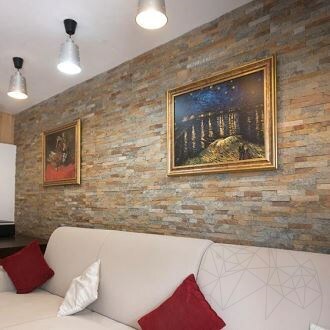 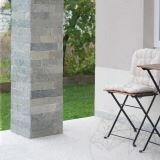 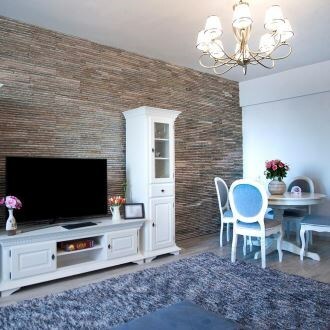 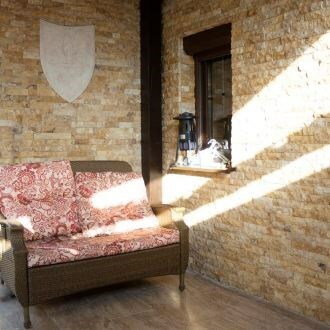 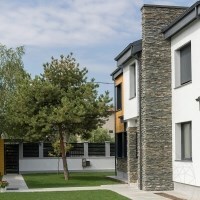 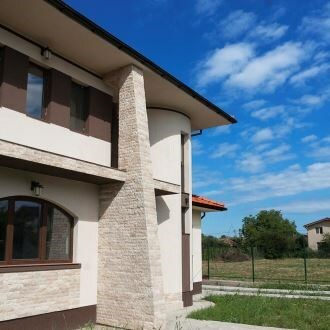 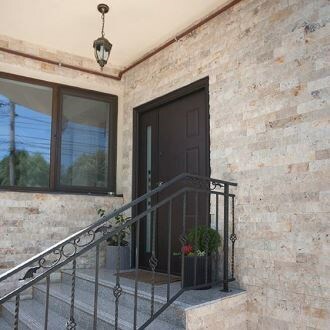 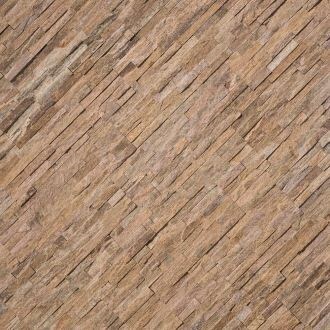 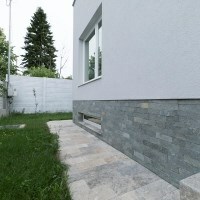 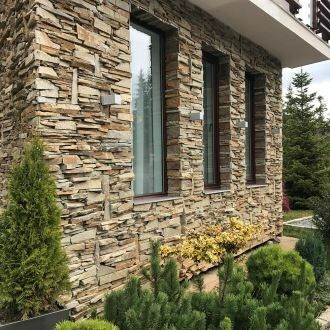 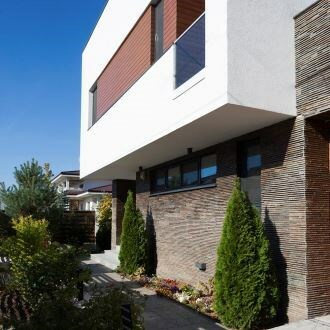 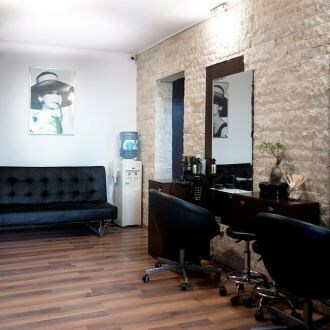 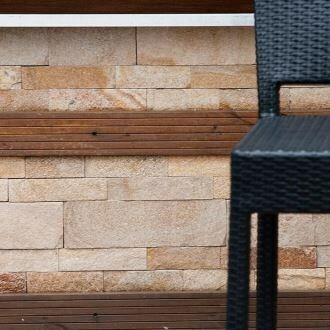 The decorative natural stone is perfect for your exterior and exterior decoration projects: bathrooms, kitchens, wine cellars (wet spaces), but also dining rooms, cafes, offices, hallways, showrooms and for cladding the walls, belts or fireplaces. 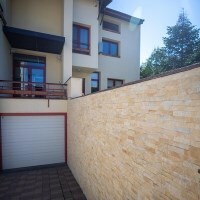 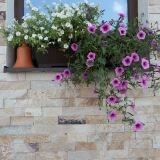 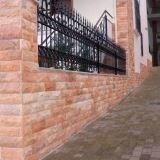 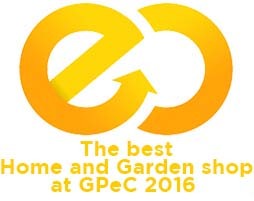 For the exterior decoration projects, the natural decorative stone is a perfect fit for fences, home bases, framings etc. 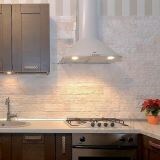 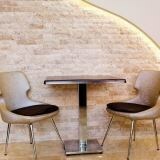 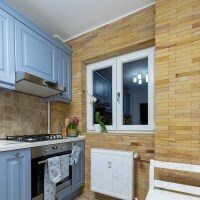 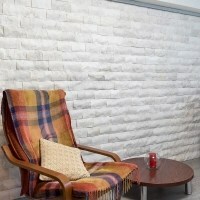 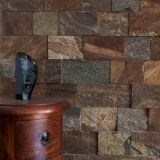 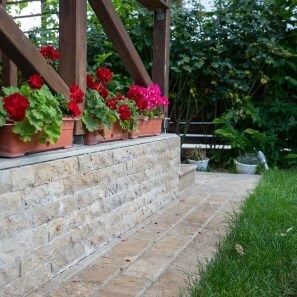 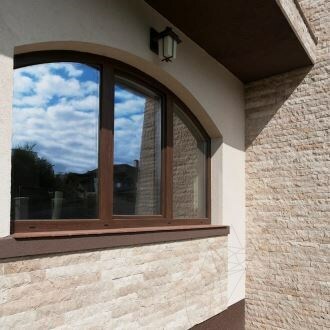 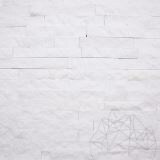 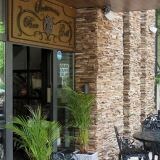 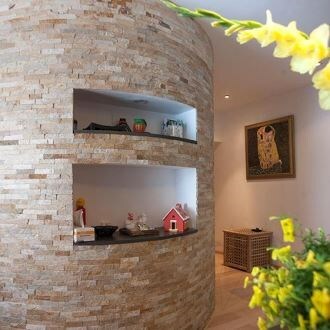 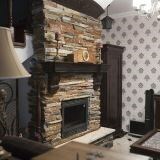 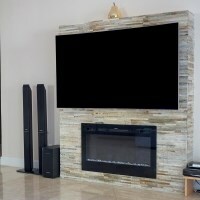 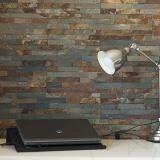 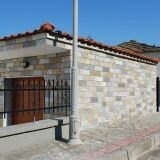 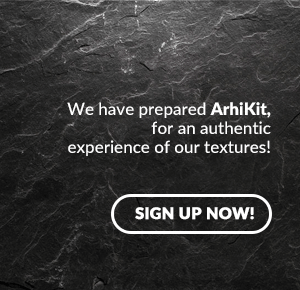 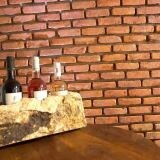 The decorative stone is easy to handle and store, it is easy to install and requires minimum aftercare. 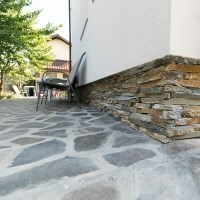 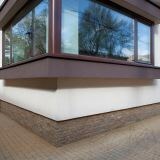 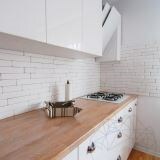 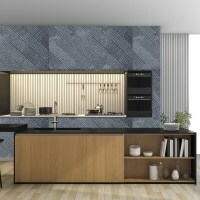 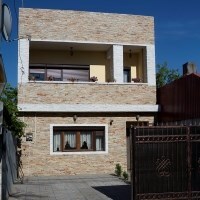 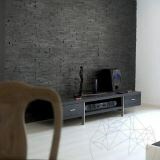 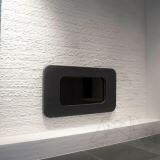 This material is affordable, considering the ratio between quality, aesthetics, utility and durability. 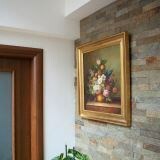 In case of accidental damage, it is polished easily for bringing it back to its original appearance. 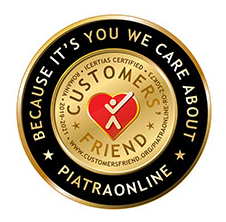 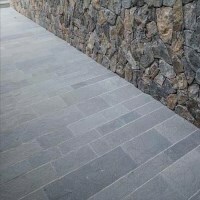 The categories of natural decorative stone for indoor and outdoor use available in PIATRAONLINE arrange of products are marble, travertine, slate, onyx and sandstone. 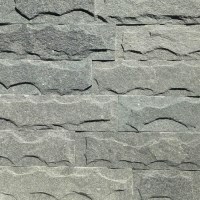 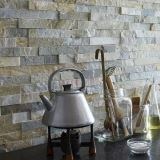 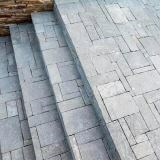 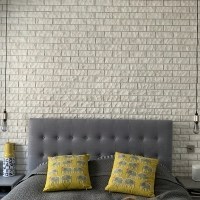 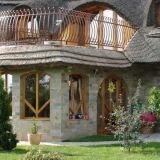 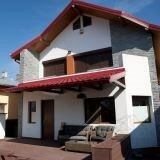 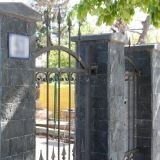 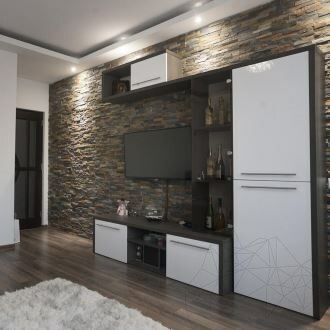 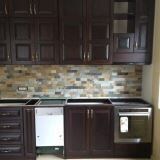 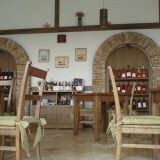 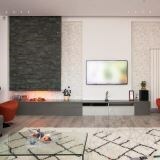 For each of these types of decorative stone you have at your disposal a range of products at prices that suit any pocket.